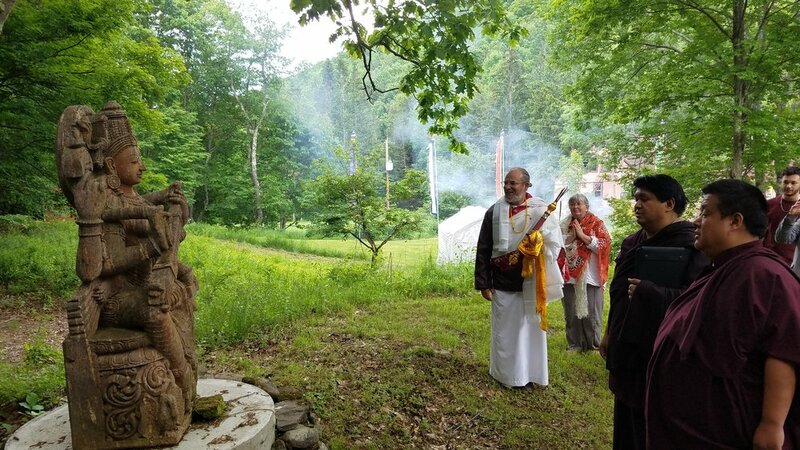 Yes it’s true, the final portion of the Big Indian Ashram land is finally being transferred to the Bodhivastu Foundation made possible by your generous support and the kindness of Dr. John Mann. 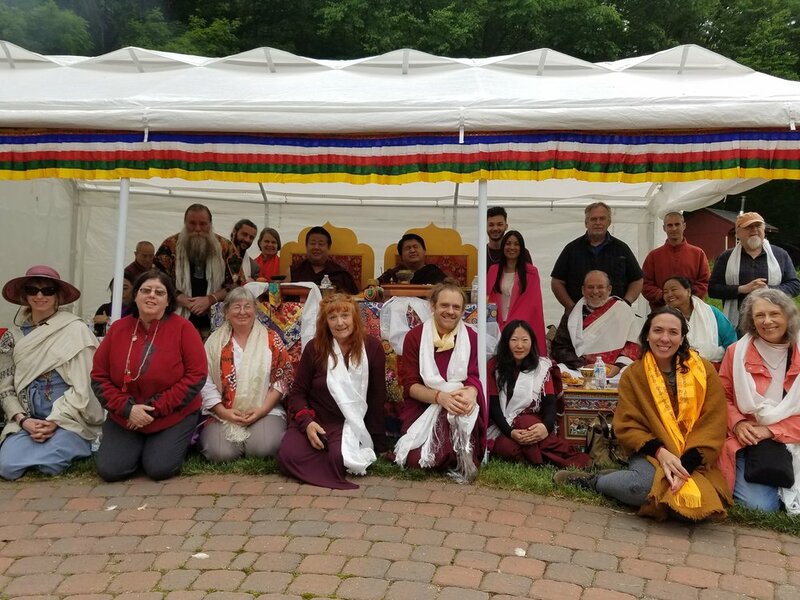 This momentous and joyous occasion assures that the original intention that the land be developed as a spiritual meditation sanctuary can now fully unfold and manifest. 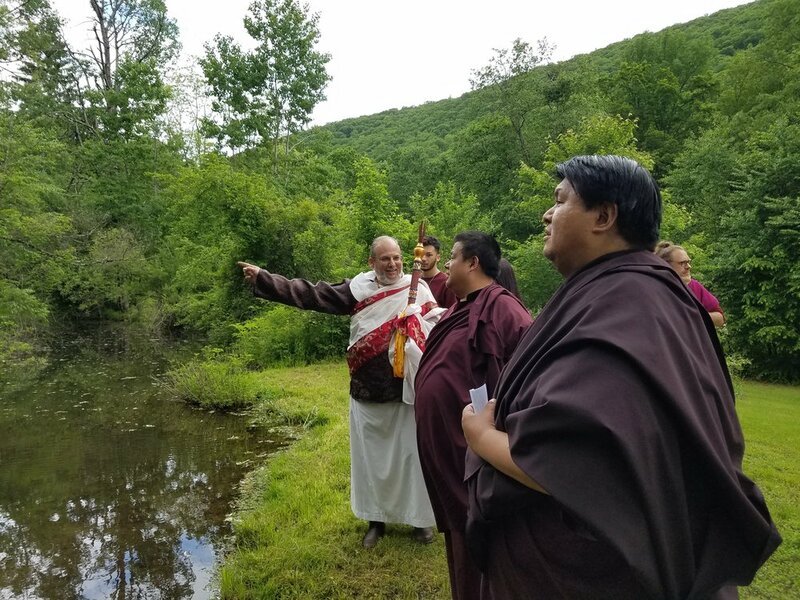 The more we engage in spiritual practices, the more we understand the need to development sacred blessed sanctuary sites where serious short and long term retreat practice of meditation can be properly supported. The opportunity presented by this transition will benefit several communities in a most meaningful way. The visit of both H.E. 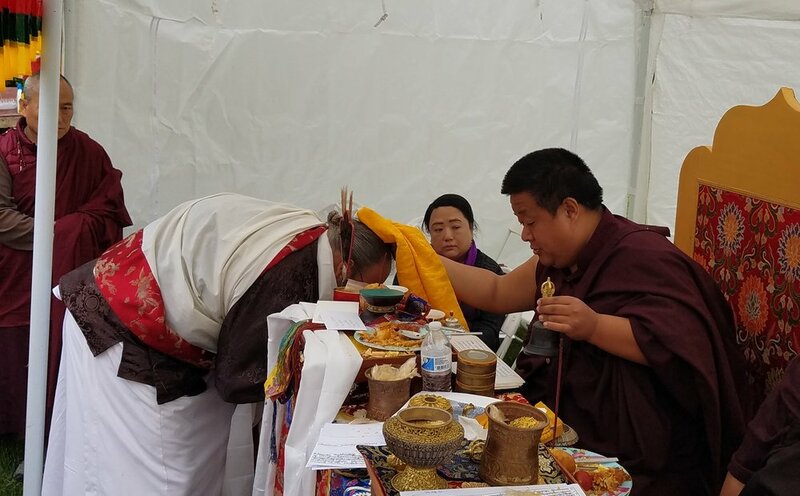 Kathok Situ Rinpoche and H.E. 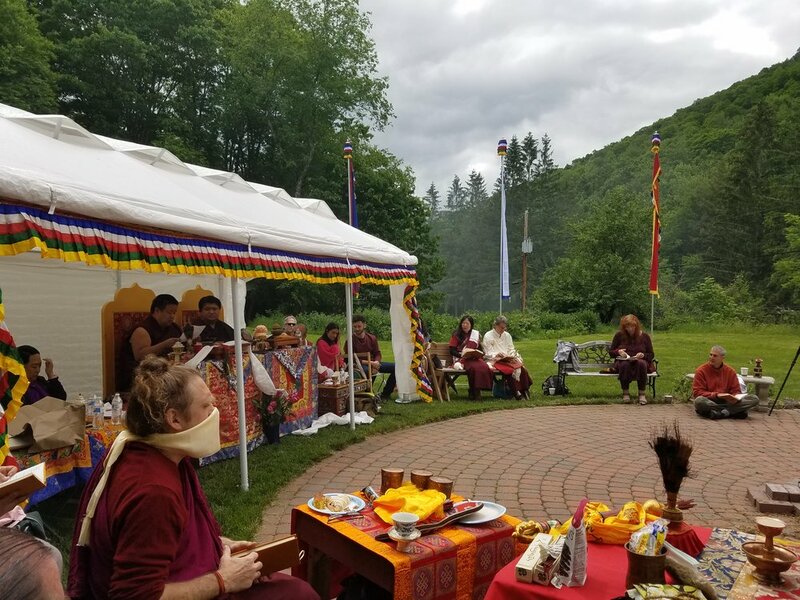 Tulku Namgyal Dawa Rinpoche to bless the land and the project was a most auspicious event and great confidence for the work ahead. In H.E. 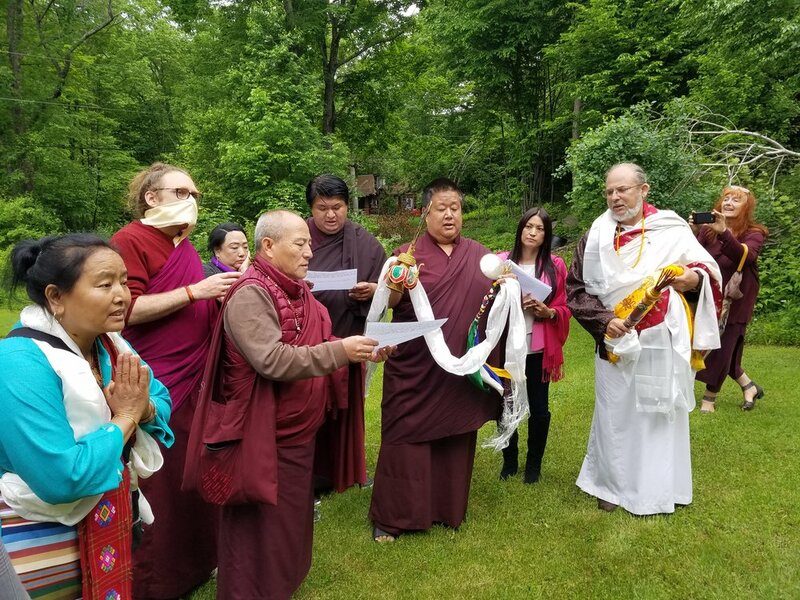 Kathok Situ Rinpoche’s own words to Lama Rangbar: “You are very fortunate to have such a wonderful place and it is only a matter of time now” Kathok Situ Rinpoche and Tulku Namgyal Dawa Rinpoche are both well-known for the power of their blessings and pure aspirations. Now the path for the Bodhivastu Community is very clear and starts with the first phase of the project which will be to immediately start renovation work on the Meditation Hall come Spring. We plan to completely insulate and refurbish the entire interior, add a small bathroom and kitchenette as well as a Shrine Keeper’s room. The estimate for this work totals approximately $55,000 of which we have already raised $10,000. 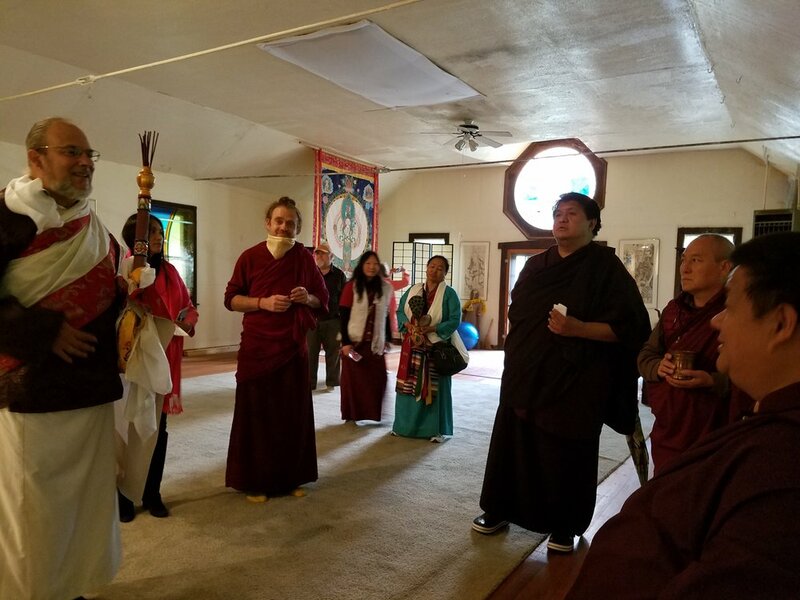 Please join us TODAY by offering your generous support to this much needed community facility so that we have a proper Shrine Hall to practice in and house community volunteers for the next main projects.